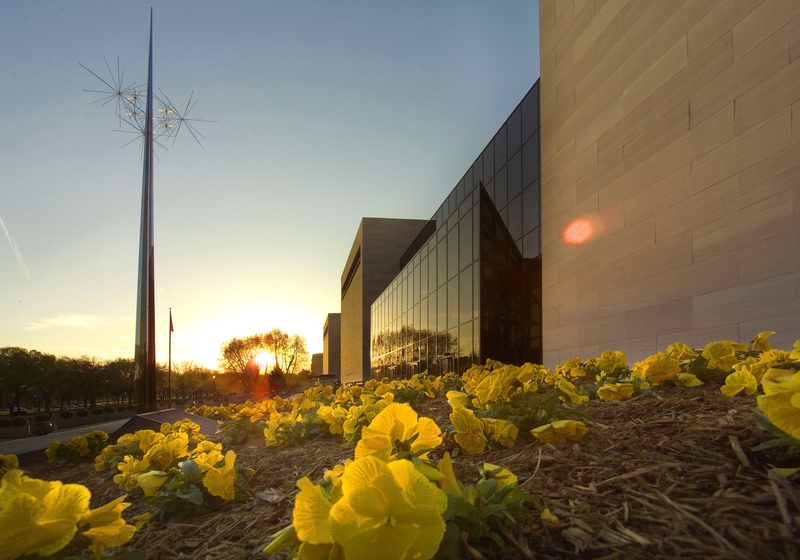 The National Air and Space Museum will hold the next GE Aviation Lecture Dec. 5. “Breaking Boundaries in the Sky” will feature aviators from diverse backgrounds sharing how they overcame barriers to become commercial airline pilots. Speakers include Beverly Bass, first female pilot to be named captain by American Airlines; Brad Lang, Delta Captain and son of a Tuskegee Airman; and Refilwe Ledwaba, a South African social entrepreneur and pilot. The lecture will be presented at the museum in Washington, D.C and online at 8 p.m. In addition to being the first female captain at American Airlines, Beverley Bass spent four days being responsible for the safety of her crew, passengers, and aircraft when her American Airlines 777 was diverted to Gander, Newfoundland, Canada on 9/11. Her story is portrayed in the hit Broadway show Come From Away. Bass also co-founded the International Society of Women Airline Pilots (ISWAP). Brad Lang has been involved with the Commemorative Air Force Red Tail Squadron since 1997. He wrote a powerful piece about his father, a Tuskegee Airman, for Air & Space magazine, “My Father, the Tuskegee Airmen, and the Dream of Flight,” published in September 2016. Refilwe Ledwaba is a pilot passionate about youth development and economic empowerment of women in Africa. She served as an officer and helicopter pilot for the South African Police Services for 10 years, and an airline pilot for a regional airline for two years. She is also the founder of Women & Aviation, an organization dedicated to the economic empowerment and leadership development of women in the aviation and aerospace industry in Africa. The lecture will begin at 8:00 p.m. To request free tickets, visit airandspace.si.edu/events/breaking-boundaries-sky.